WordPress powers 29 percent of the internet., and it’s the most popular content management system (CMS) in use. With 15,000+ themes and 53,000+ plugins, WordPress is extremely powerful and versatile. 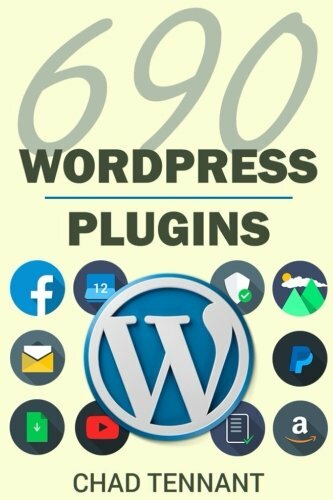 WordPress Plugins features the top free plugins in forty categories. I searched high and low and page after page to bring you the best of the best. This is the most comprehensive list you’ll find anywhere, and the only reference guide you’ll need. Kindle MatchBook: Buy a new paperback copy of this book and then buy the Kindle book for free.